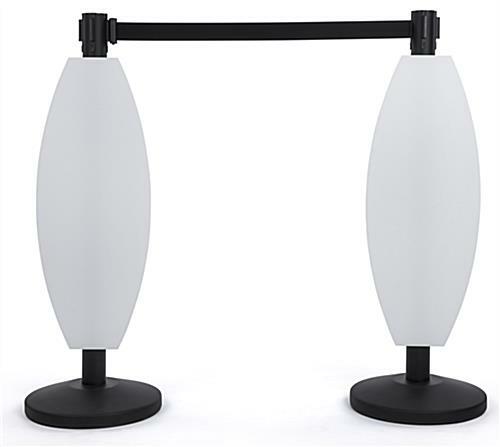 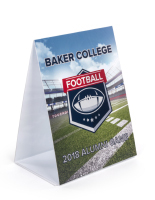 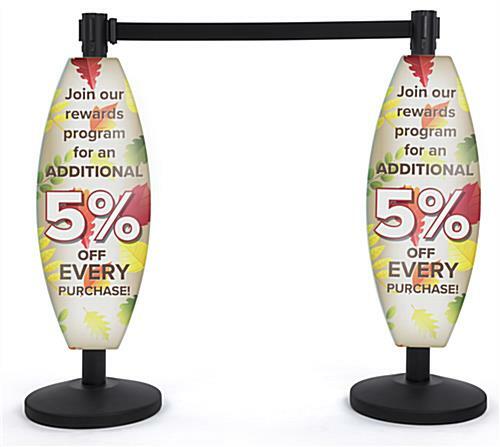 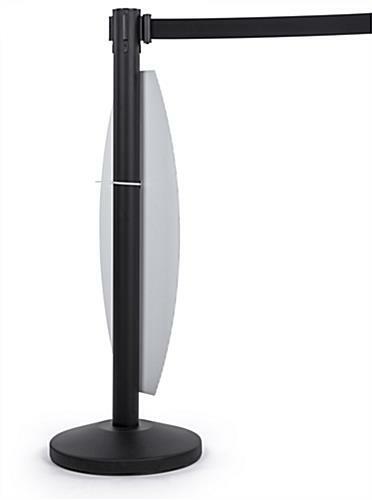 This curved Coroplast® stanchion sign attaches directly to any regular sized crowd control fixtures, turning each one into a poster holder that can be used to announce sales, events, or any other message that needs conveying. 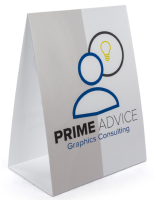 Ideal for retail environments, this custom printed corrugated board can be used indoors or outdoors on appropriately-suited queue posts from just about any manufacturer. 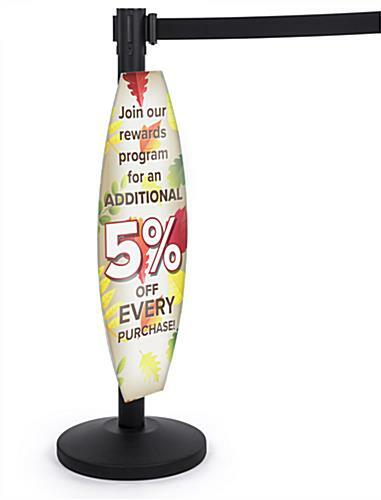 The convex sides of this Coroplast® stanchion sign for advertising create a unique silhouette that helps to capture guests’ attention. 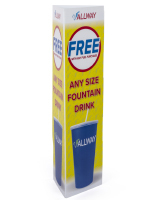 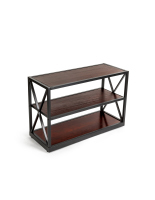 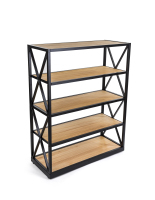 Shipping in a set of two, this poster set allows you to make quick physical retail marketing changes and additions without an excessively large order. 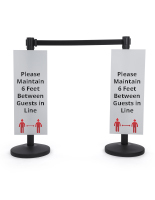 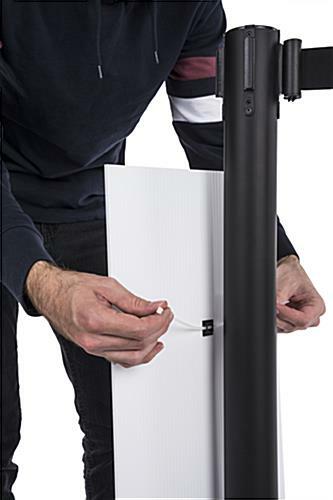 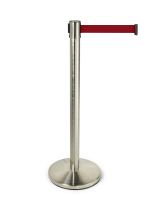 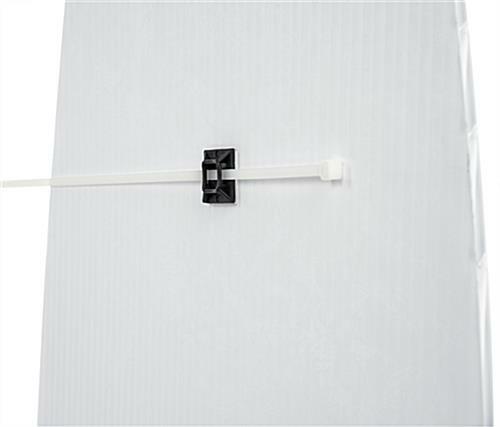 Simply attach this stanchion sign to a crowd control post with the included cable ties; no need for an additional holder. 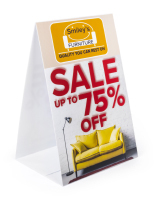 Stay agile and advertise using your existing store fixtures with this custom printed poster set.